Show your love for the people of Africa! This bold contemporary design will be a conversation starter! 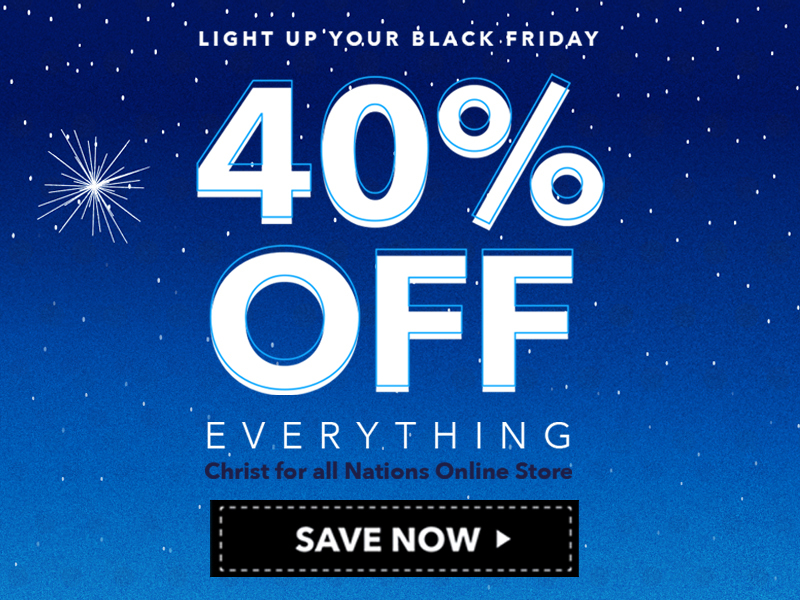 As with all of our other resources, when you purchase apparel from Christ for all Nations, you are helping to support our ongoing worldwide evangelistic ministry.